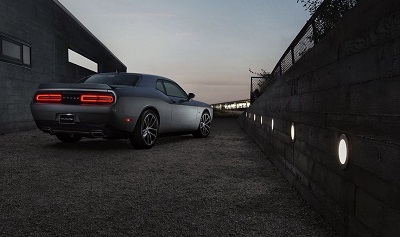 The 2016 Dodge Challenger in El Paso may very well be the ride of your dreams. As a marriage of brilliant engineering and aggressive styling, this muscle car easily ranks within the Top 3 models in its class. It doesn’t matter if you want to tackle the racetracks or just cruise on country roads, because this performer delivers nothing but the best for its drivers. You’ll be pleased to know that the 2016 Dodge Challenger in El Paso presents 10 different trims for its buyers. Among them are the SRT Hellcat, SRT 392, SXT, SXT Plus, and the RT. Each trim is tailor-made with all the awesome specs that discerning drivers are looking for in their muscle cars. Aside from picking the ideal trim level, you can also go wild with your choice of colors. Plum Crazy, Jazz Blue, TorRed, and Go Mango are only some of the scintillating options available. Read more on this article. Posted on December 11, 2016 by CedrickPosted in BusinessTagged 2016, dodge, endless, possibilities, ride.